Did you know there are chemical free pool treatment systems that are effective pool sanitizers and do not irritate your eyes or skin? 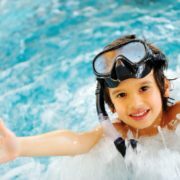 Clearwater Pool Systems is not only the best pool chlorine alternative on the market, it is the closest you can come to a chlorine free swimming pool. In fact, it reduces the need to chlorine by up to 95% in residential swimming pools and up 75% in commercial pools. Clearwater Pool Systems incorporates NASA licensed technology in its pool ionizer. It uses natural minerals of copper and/or copper and silver to send long-lasting ions into the water to purify it and provide residual protection. The ozone system also works to purify the water by causing bacteria, fungi, viruses, mold, oils and other harmful substances to clump together and be captured by your pool’s filter. MineralPURE is one of the most advanced pool ionizers on the market today. Mineral ionization is a healthier pool chlorine alternative than saltwater pools. Most people think they are no longer swimming in chlorine, however saltwater systems actually produce chlorine from the salt. 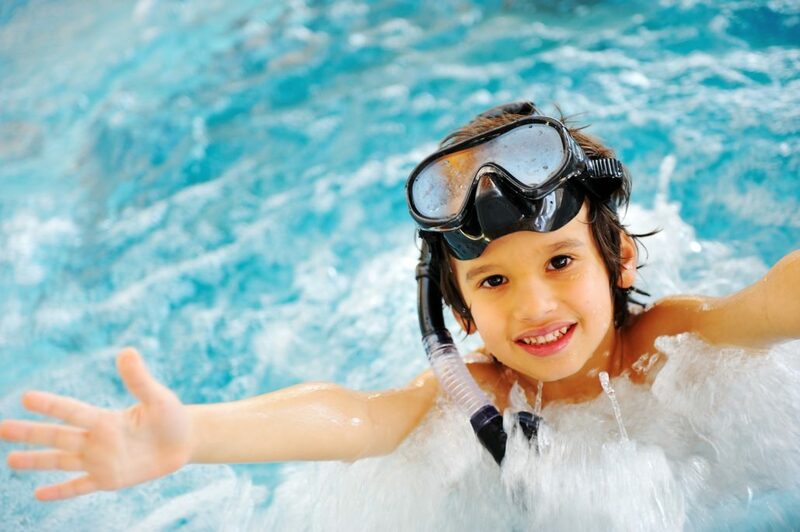 MineralPURE technology greatly reduces the need for chlorine. Some people have an adverse reaction to large amounts chlorine. OzoneMAX is a safe and healthy pool chlorine alternative because it acts as a pool sanitizer, reducing the amount of chlorine you need. Ozone is generated by a UV light and released into the water. The ozone molecules then bind with oxidizing substances. Ozone is safe and has no harmful side effects. Are you ready for a clear pool that does not have all of the harmful side effects that using a lot of chlorine causes? Maybe it’s time to consider Clearwater Pool Systems!